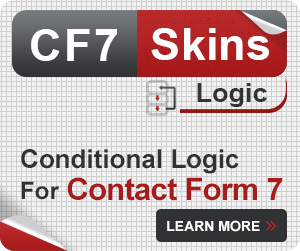 CF7 Skins Ready provides a range of useful, pre-defined styles (like evenly spaced columns & and several fields on a single line) that can be used in all CF7 Skins forms. 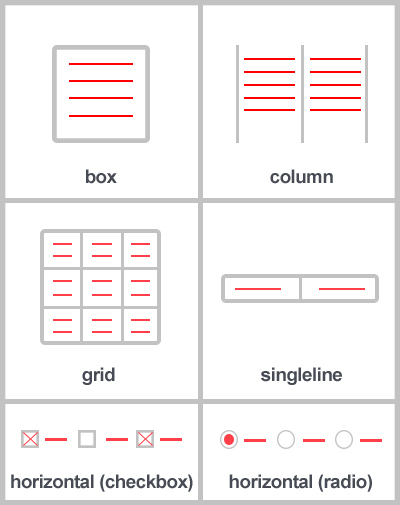 You can use our CF7 Skins Ready classes right away without having to write any of your own CSS. 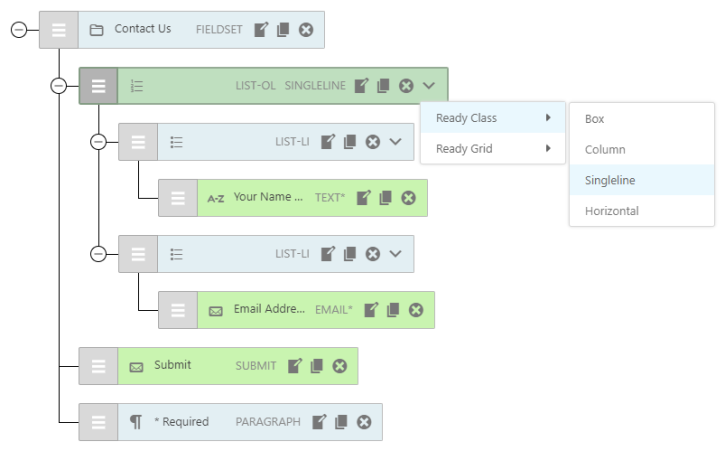 Ready Classes are class names that you can add to form field to take advantage of these pre-defined styles. Using the visual editor, you can do this using one of two ways. Click on the dropdown menu to the right of a surrounding LIST-OL element. 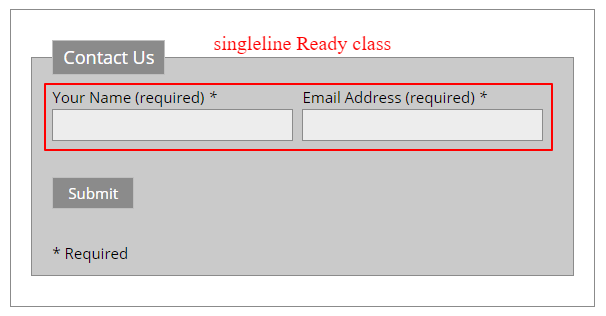 Select Ready Class and under it, select your desired ready class e.g. Column. Click on the edit button in the surrounding LIST-OL element. 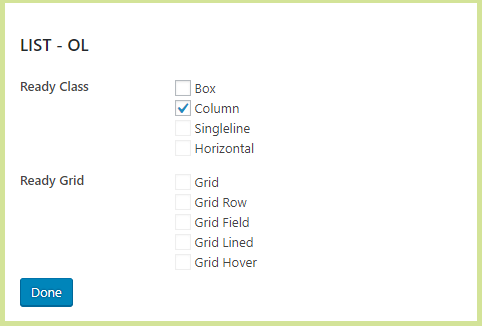 Then, check the Ready class you want from the dialog box that appears in the sidebar to the right of the form. 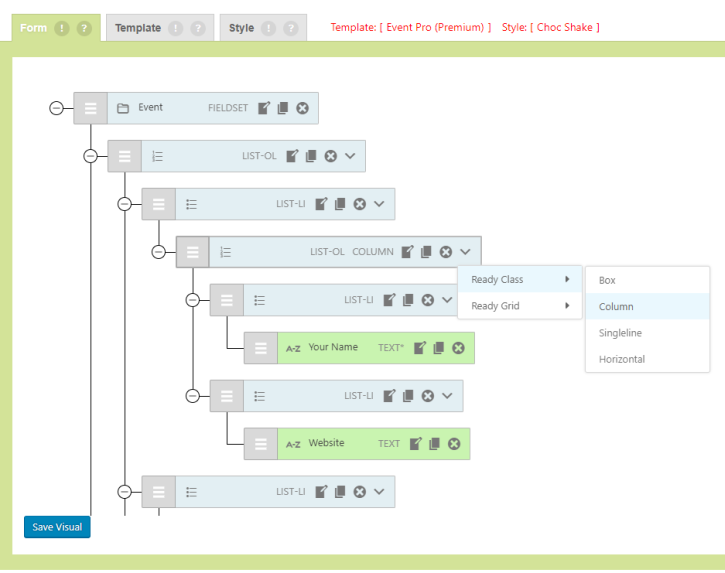 You can also still use the traditional CF7 form editor to build the form. 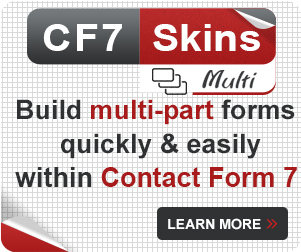 For CF7 Skins Ready to work you need to select one of our CF7 Skins Styles. 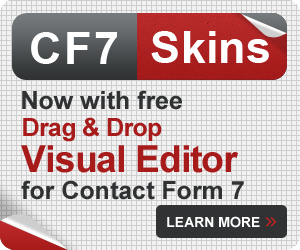 We recommend you initially select the Default Style which is the minimum needed to support CF7 Skins Ready. 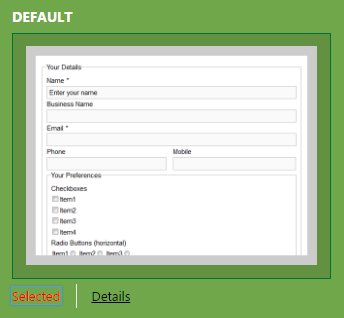 This lets you see what your form looks like with CF7 Skins Ready added to form styling applied in your current WordPress theme. You can also pick any of other CF7 Skins styles, which will give significantly more detailed styling of your form. 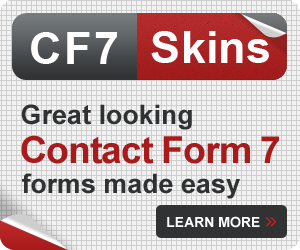 With CF7 Skins Ready you can add a number of common styling options that many Contact Form 7 users like to add to their forms. 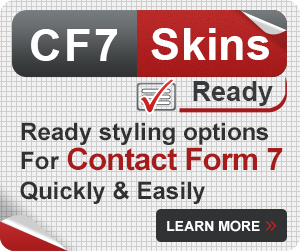 We're interested to find out which of the Ready Classses, included with CF7 Skins Ready, are most important to you . Which of the available Ready Classses are important to you? If you have any comments or suggestions to improve CF7 SKins Ready you can add them below.